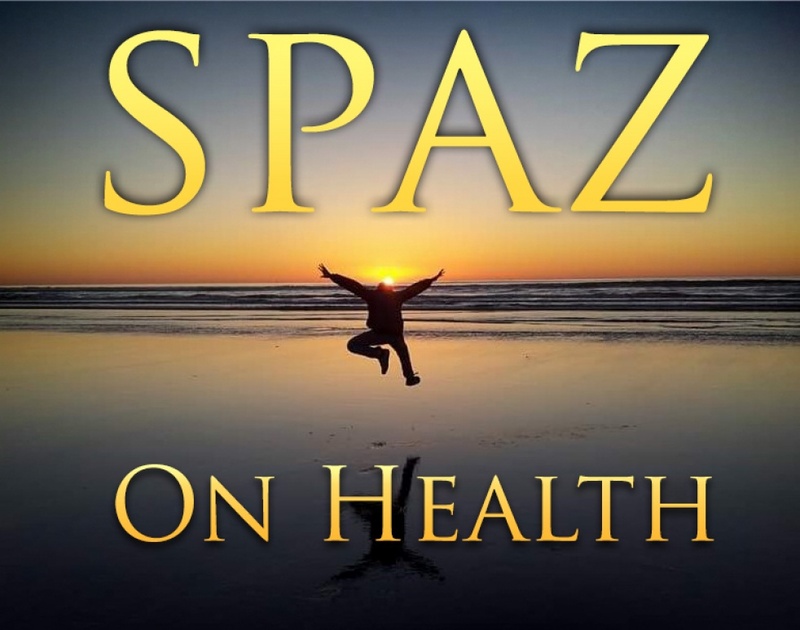 Spaz on Mental Health, with host and psychotherapist Rhonda Spaziani, focuses on mental health issues and human flourishing. Hard topics ranging from domestic violence, to psychopathy, to depression and anxiety, to Complex PTSD, to suicidal ideation (and more!) 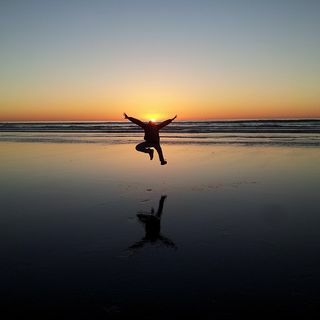 are explored as well as positive and health psychology strategies to realize your best life. Rhonda Spaziani is a licensed professional counselor, hypnotherapist, owner of Spaziani Therapy, and an instructor of psychology and first ... See More year experience courses at Three Rivers Community College. Learn more about Rhonda at www.spazianitherapy.com.